Organizers of the film festival announced a “new approach” to support the region’s film industry. After 14 years, the Dubai International Film Festival (DIFF) is taking a break and will be embracing a new strategy to support the growth and evolution of film and content industries in the region. The strategic shift aims to adopt changes taking place in this region’s creative and entertainment landscape. The new strategy seeks to leverage the emergence of upcoming talent and new technologies that are changing the content landscape in this region. 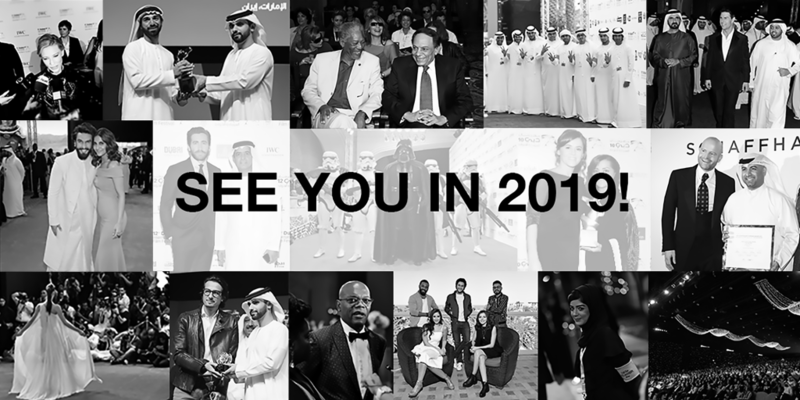 DIFF will now transpire every two years, with the 15th edition to be hosted in Dubai in 2019. He explained that with the changes taking place both in the regional and global movie making and content industry, the objective is to redefine the festival’s approach towards nurturing growth, creativity and talent. “Innovative new approaches and technologies are transforming the distribution of content and the craft of movie-making. As a forward-thinking player in the global film industry, DIFF seeks to embrace the future of the industry through this strategic shift,” he said. Sharif also added that the festival will continue its significant contribution to the industry, as they look forward to celebrating with the public, film-lovers and industry professionals in 2019. DIFF has celebrated cinema over the past 14 years, with almost 2,000 screenings including 500 films from the Arab world, helped more than 300 films from the region reach completion, facilitated funding and partnership for a further 140, supported more than 200 talented Arab filmmakers through the Festival’s Muhr Awards, and driven tourism across the city.